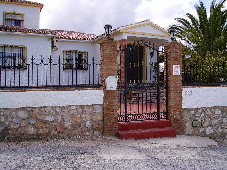 Large villa on the popular urbanisation of Sierra Gorda. 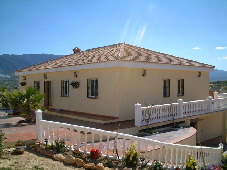 This wonderful property stands well on its 625 m² plot. Superb opportunity and great views. 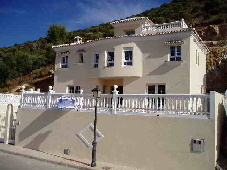 Well maintained large villa on unusually large 1,500 m² plot situated in the much sought after area of La Chíchara. 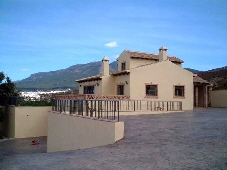 Fantastic quality new finca recently completed in a very popular area of Alhaurín el Grande. Outstanding modern finca. The property boasts exceptional views across the valley from rooms and extensive terrace.